Merbau, also known as Kwila, is a common hardwood timber used for decking, screening and external joinery, which is sourced from Northern Queensland and South East Asia. It is reddish brown in colour and offers class 1 durability in above ground applications for outdoor use. Merbau/Kwila timber’s durability is in part a result of its natural oils that provide added strength. As such, it is a suitable timber for outdoor use, and offers low maintenance. We have solid timber options, or engineered timber products, depending on your requirements. 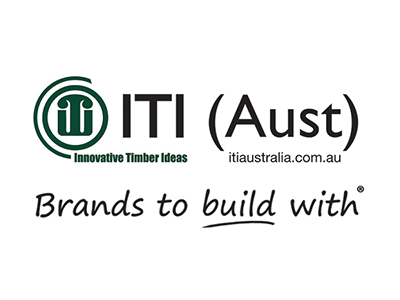 Our experienced timber team can take you through our range of Merbau/Kwila timbers and discuss how you may use these in your commercial or domestic building projects. 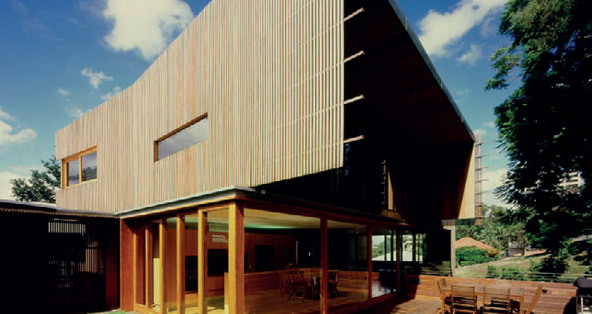 Doyles provide a range of Merbau decking and Kwila decking timbers in a wide variety of timber lengths and thicknesses. 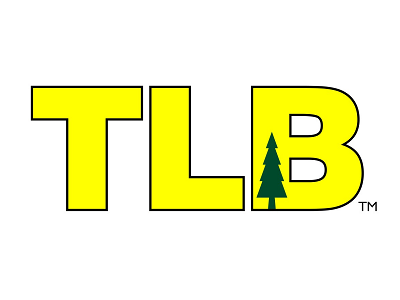 The timber is available in solid timber form. Merbau timber can be used in a variety of applications for screening to add privacy, or use as framing for outdoor spaces. 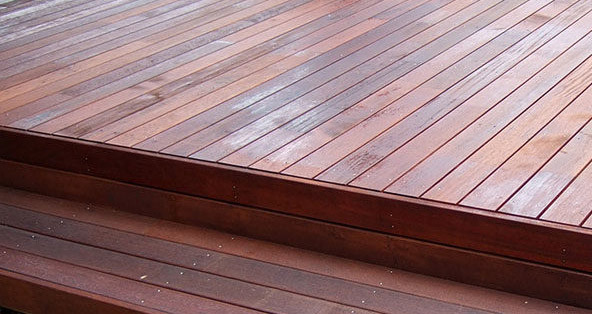 Merbau screening is a popular choice for outdoor decking and landscaping. 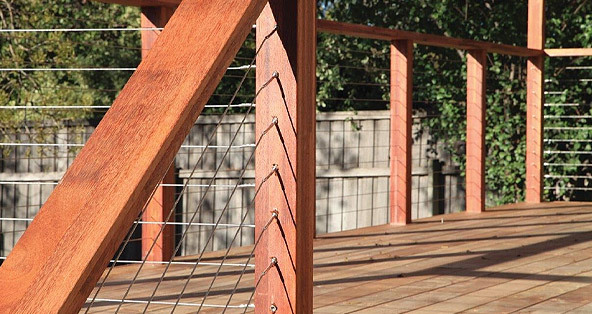 Our range of Merbau handrails or Kwila handrails and bottom rails will complete your decking and screening projects in 2.7m and 5.4m lengths, to fit in with your building plans.